National Electronics Museum, MD is co-hosting Warfront to Homefront: World War II in Maryland. It is a coalition of 70 museums and civic organizations commemorating the 70th anniversary of the end of WWII in August 2015. This looks like some pretty exciting stuff! You can check our their Facebook page here. It looks like there are lots of fun events coming up! I'd forgotten that the 70th anniversary of the end of WWII is coming up in August. 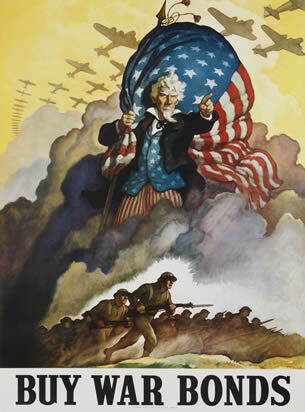 Check your local museums for WWII events happening in your neighborhood! I went to the WWII event at the MAAM last year for the first time. ( you can see pics on my blog) Friends had been telling me for years this is must attend event. There is a reason it is a three day event, there is so much to see and do! I'm excited to be going again this year! Oh, thank you for letting me know! My husband and I were debating about it, but I'll have to mention to him it's THE one to go to! I'm excited to finally get to a WWII event and Reading isn't too far from us. How fun! Wow! I can't believe there are so many! How exciting!